If you need help getting rid of little black ants, we can help you get rid of these little tiny invaders. We have 100% success rate with ant control and elimination. 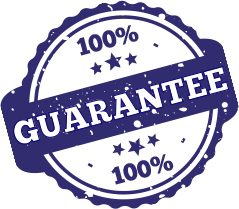 We have several ways you can get a quote. You can call one of our four pest control locations in Dayton, Cincinnati, Mason or Columbus. Or you can complete the form on the right side and someone will be in touch ASAP to give you a quote. With 79 years in Ant control and removal, we can handle all of your pest control needs.